Welcome to our new website and blog. This is where we will be bringing you the latest news and information. So keep checking back. 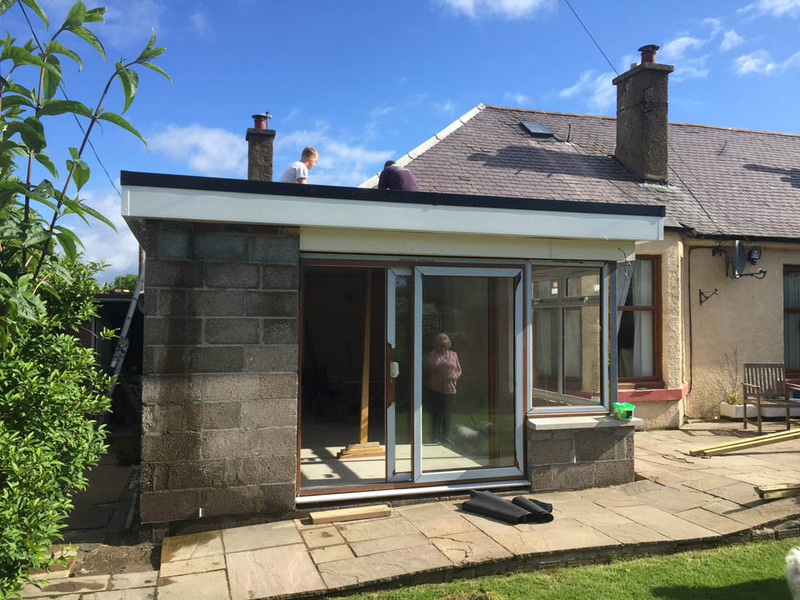 Access Builders is a family run building business based in Edinburgh. We specialise in extensions and home renovations. 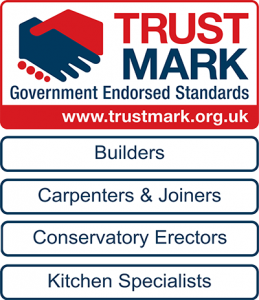 We employ all services required for your build, including joiners, plumbers & electricians, meaning you only need to liaise with one point of contact throughout your build, making the whole process as hassle-free as possible.